In the world of software development, newer methods and technologies are being introduced to make the development and deployment of the software faster. DevOps is one such methodology that makes it possible. 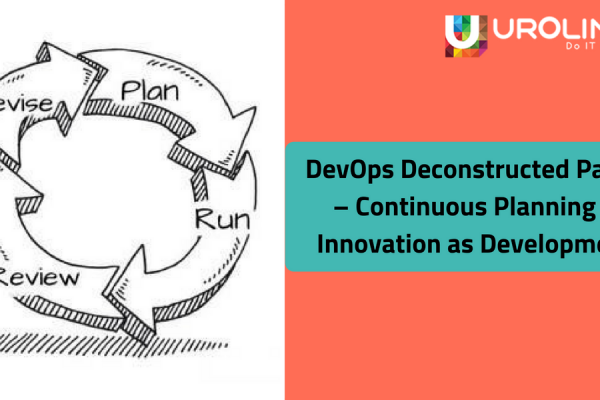 The two main aspects of DevOps are Continuous Integration (CI) and Continuous Delivery (CD). Continuous delivery is an approach in which software is developed within short life cycles such that efficient code is deployed. This process has many benefits for the organisation. Here, we will see what are they. 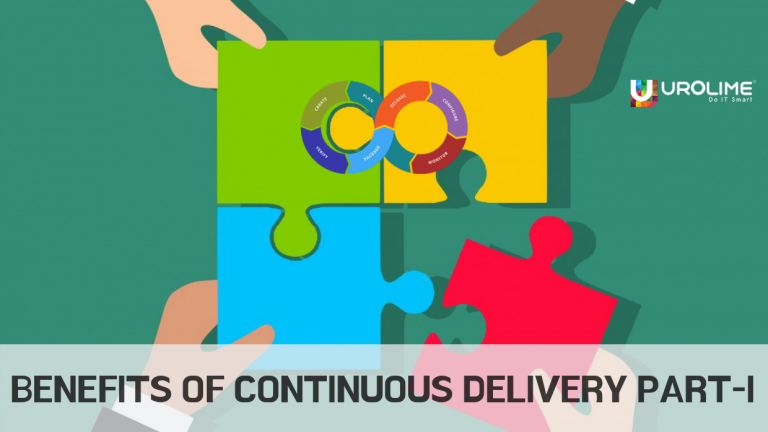 The main objective of Continuous Delivery is to implement better quality software at the least time period. 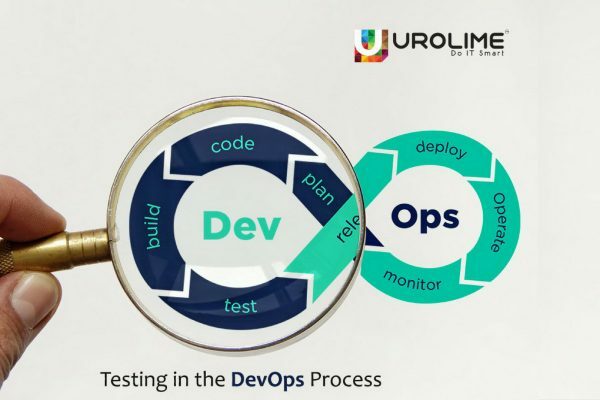 Since it is a part of the DevOps methodology, It benefits the organisation and generally implements a positive culture and efficient workflow. The approach initially starts with collaboration, changes in skill sets, adoption of technology, elastic environments and automation. 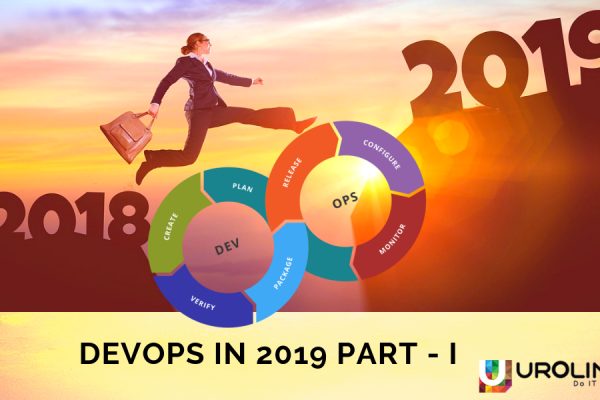 In a DevOps environment, the biggest advantages are both the development and operations teams working together in harmony for achieving a common goal. Let us see how the continuous delivery process benefits these two departments. Developers: The developers are the core elements of the organisation. Without them, no software will be ever made. In the traditional software approach, the developers spend more time fixing the core issues rather than writing new code. In order to fix the issues, they have to refer the past codes. As you can see, a considerable amount of time is wasted. With deadlines approaching fast, they don’t have the time to write efficient codes and this results in low-quality and buggy code that compromises the product quality. So how does CD benefits the developers? Well, continuous delivery results in better efficiency. Continuous delivery process implements a proper feedback loop which speeds up resolving issues right when it happens rather than waiting till the end. Using tools and version control processes make the developer’s work much easier by keeping track of the changes done in the project without being lost. Similarly, automating the essential routine processes will significantly save time and the developers can focus on other tasks with ease. 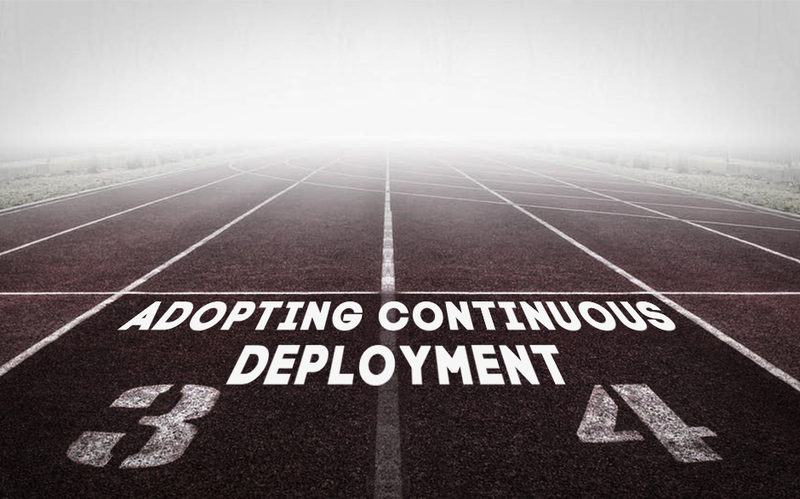 Continuous delivery provides better end-to-end visibility in order to trace the changes. Writing of newer and efficient software codes improves the product quality It also implements faster feedback loops and best security practices for better workflows. The blog doesn’t finish here. There are more things to say and it will be explained in Part-II. Stay Tuned.